Thought of the day, are you mindful or mind-full? What do you think is the difference? How do you switch from being mind-full to mindful? I’ve been a keen practitioner of Ashtanga yoga in the past, dedicating five years to the 6 day a week ritual of performing 1.5 hours of asanas (poses) with dedicated commitment. I’ve learned about cultivating the breath though drawing air through the back of my throat, making a Darth Vader sound in the process. I’ve invited air into every lonely air sac in my lungs. I’ve looked through my middle eye (a dristhi), blurring out my true outward sight and I’ve focused on the my ‘bahnda’ maintaining an activated pelvic floor and core. Feeling the energy through opening up my heart and generating heat from within. Then, without fail, I perform the finishing sequence which culminates with lying down and quiet meditative breath for 5-10mins. This stillness is when I’m reawakened by the non-stop clutter within my brain. In truth, this never really paused, it was simply my physical actions that pulled my thoughts aside. 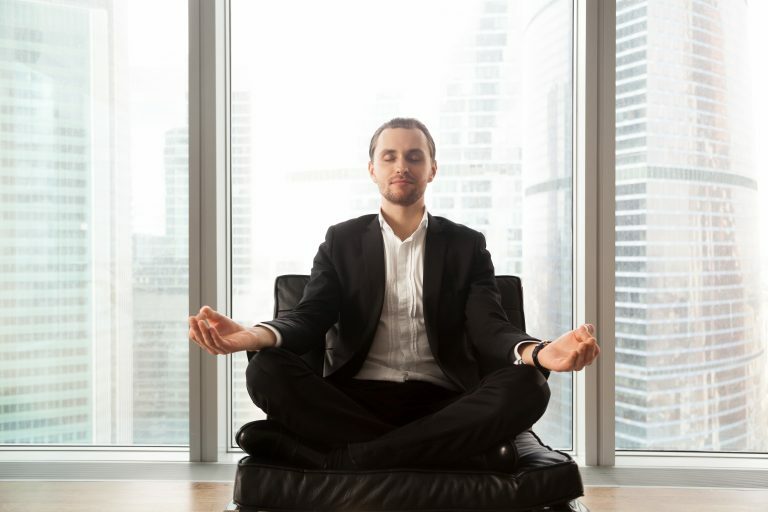 I was never able to fully switch into the mindfulness zone for more than a minute or two. The busyness of my life and seeming urgency of every task within it took over. My body tensed up, my actions quickened and I was up and out the door within 4.5minutes! For those dedicated Ashtanga yoga practitioners out there, I can hear you shouting, “you were just an asana practitioner not an Ashtanga practitioner” – I know, I know! So, we all certainly have an idea of what it takes to be mindful. But it’s simply impossible to achieve if we are simultaneously mind-full. So, what to do about it? 1/ It’s more than just doing Asanas – in other words; it’s more than just going through the motions. It’s not about meditating for 5 minutes a day with a head full of ‘should dos’. It’s about fully surrendering to the moment. 3/ It’s more than using your 5 senses – seeing, smelling, touching, hearing, tasting – it’s about opening up to the energy within you and around you- in others. It’s about listening to the messages from your heart and gut; responding to intuition and ‘gut feelings’. 4/ It’s more than just being there – it’s about holding intentional space, within yourself, around others and in the world. You make the decision about how you want to think, feel and be in the moment. So, how do we put this into practice? It’s not quite as easy as it sounds – right? Try this exercise: when you’re next ordering your morning coffee/tea or hot choc, take some time to practice this routine: smile at the person serving you; say good morning; ask how they are; notice how they look; notice their energy; hear the sounds of the coffee being made; notice the subtle sounds and layers of sounds; hear the background noise; feel your feet inside your shoes; connect with the ground below; bring your body upright towards the ceiling; notice how this feels on your spine; feel your vertebrae open up/separate; take a deep breath…maybe more; notice where the air is moving inside you; allow the air around you to sooth you, reminding you the problems of today will sudside. By now, your coffee is ready! Feel its warmth; thank the person serving you while looking in their eyes and smiling. How different was the experience from your usual routine? How did it make you feel? How much more connected with others and yourself do you feel? Author: Kristin McMaster, ACC ICF, Executive Health Coach, Masters in Nutrition, Grad Dip Business, Dip Fitness. 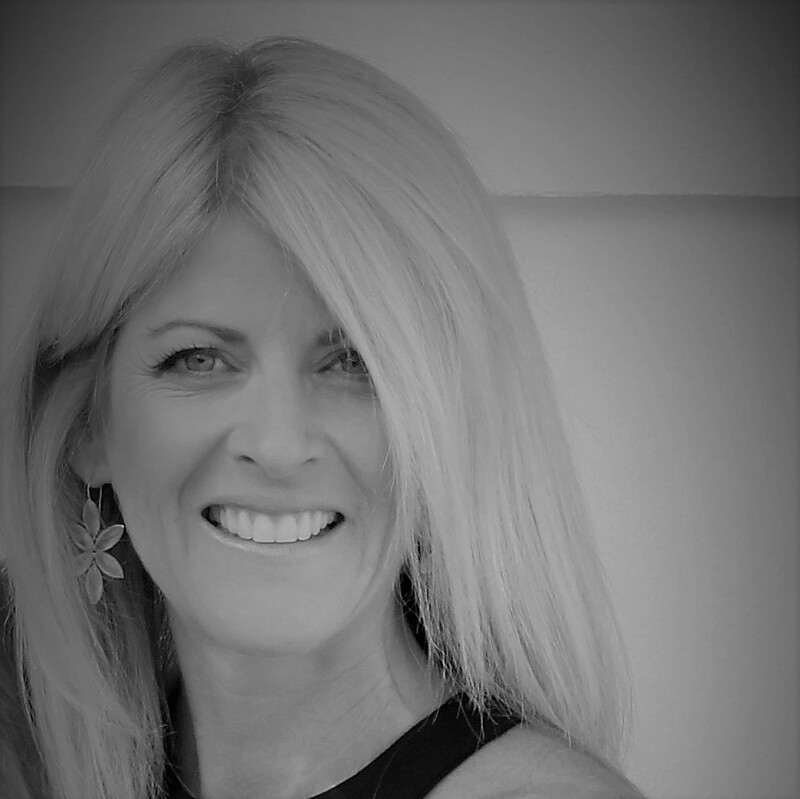 Kristin is Director of Health Coaches International and also conducts Health Coaching and Health Consulting services for small to large businesses, optimising performance through strengthening the health and wellbeing of the workforce.